The Sun Mountain Heathered Fleece Thermal jacket features mid-weight, knit fleece and a soft, brushed interior for warmth. 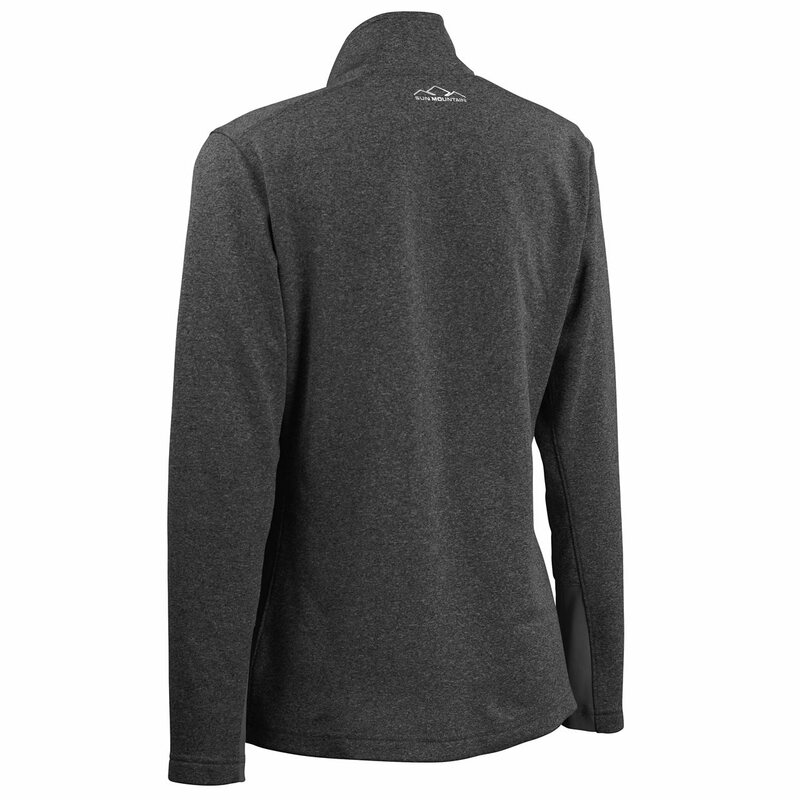 The jacket offers significant 4-way stretch for extreme comfort and freedom of movement. 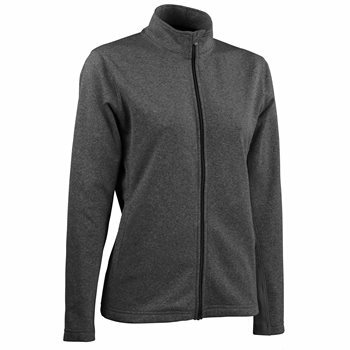 The Heathered Fleece Thermal jacket is designed with a flattering fit; a stand-up, zip-through collar with chin guard; a locking, YKK zipper pull and hand warmer pockets.